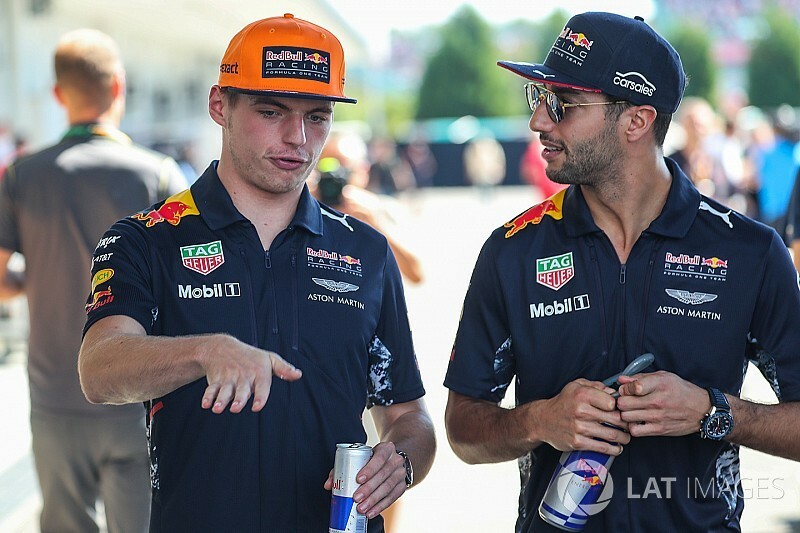 Daniel Ricciardo has no worries that Red Bull is starting to become focused around Max Verstappen, in the wake of his Dutch teammate signing a new deal to remain at the team. 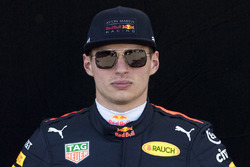 Red Bull announced at the United States Grand Prix that it had agreed a contract with Verstappen that will keep him at the outfit until the end of 2020. With the team eager to make Verstappen Formula 1’s youngest world champion, it has prompted questions about whether Ricciardo may be better off looking elsewhere to further his career. But Ricciardo insists he has seen nothing to suggest that the team is favouring Verstappen – and says he would be the first person to complain if he did see it happening. “Up until now I haven’t seen or experienced anything,” he said. 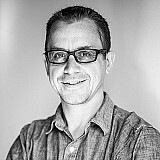 “I cannot predict the future but at least up until now there hasn’t been any favouritism. "If there was you would know about it because I would be expressing my frustration for sure. It is not something I would hide. 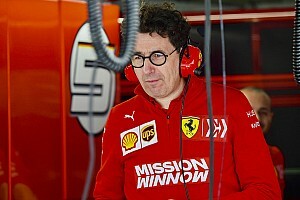 “I am aware that he has broken some records and I guess Red Bull, especially as a brand, would like him to break more. And that is fine. I get how it would boost the brand’s image. So from a marketing point of view I get it. “But behind closed doors, from an engineering status and equality, there has been nothing at all like that. 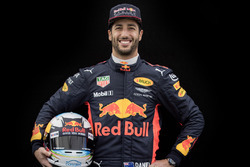 Ricciardo’s current contract runs until the end of next year, and Red Bull team boss Christian Horner is hoping that the outfit can convince the Australian to also commit until the end of 2020. 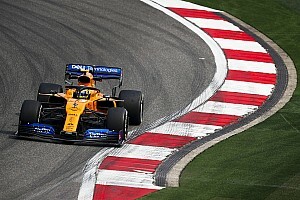 Talking about what will be the key thing for him when it comes to deciding whether to stay or not, Ricciardo said that his only concern was that Red Bull could give him a good car. 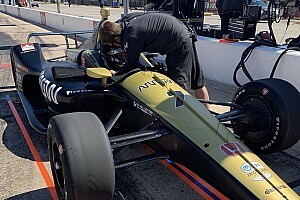 “I think the biggest thing for me looking forward is can we build a car that can win a title?” he said. “For sure if we come out next year and have a chance or put ourselves in with a chance to win, then very likely I will want to stay on and extend my contract also.